There are loads of bikes out there to choose from so we've picked our top ten new bikes in each category, listed all the 2019 launches, collated some long term motorbike reviews and ranked the top 500. Learn how to get your licence and how a single cylinder engine works. 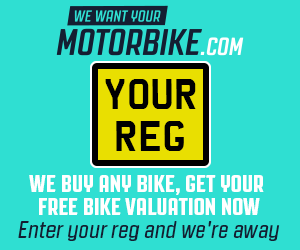 Find out what the A2 motorbike licence means and how some models are restricted. Go for a naked bike for everyday short commutes, a retro/cafe racer to look cool, a cruiser to stand out from the crowd, a tourer for long distance work or a sports bike for track days. Unsure? Here's our guide to the different types of motorbike. They tend to be good at everything but are large, expensive, heavy and usually have a very high seat to deal with.